A fit/well person (e.g. an athlete) becomes more fit/well and often performs better. An ill person usually sees systemic improvement and symptomatic relief. An injured (or post-surgery) person usually experiences systemic improvement and faster recovery. ALMOST everyone becomes more resistant to illness and injury. Aging and loss of performance is slowed (even reversed) – often dramatically. Our prices are ALL-IN and include comprehensive training in RTI Sports Medicine, Athletic Training, Ascending Wellness, and Issue-Specific protocols. Pease speak with us before buying elsewhere. Doing so may be the second wisest investment you make in the health of yourself and others. 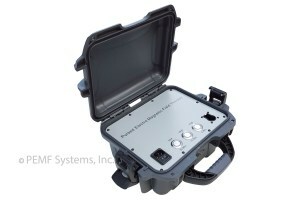 Contact Replenishing Technologies today to find out how we can help. 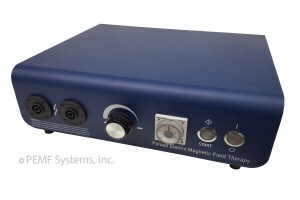 The PEMF 120 is the World’s most prevalent High-Powered Pulsed Electromagnetic Field Therapy device and has earned a reputation for power, reliability, versatility, comfort, safety, and value over a 12+ year history. There are 3 cabinet choices. The Tabletop and Portable are designed for use with people. All PEMF 120s are (19,200 gauss) spark chamber units and use coils with double plug-ins which are interchangeable from cabinet to cabinet. 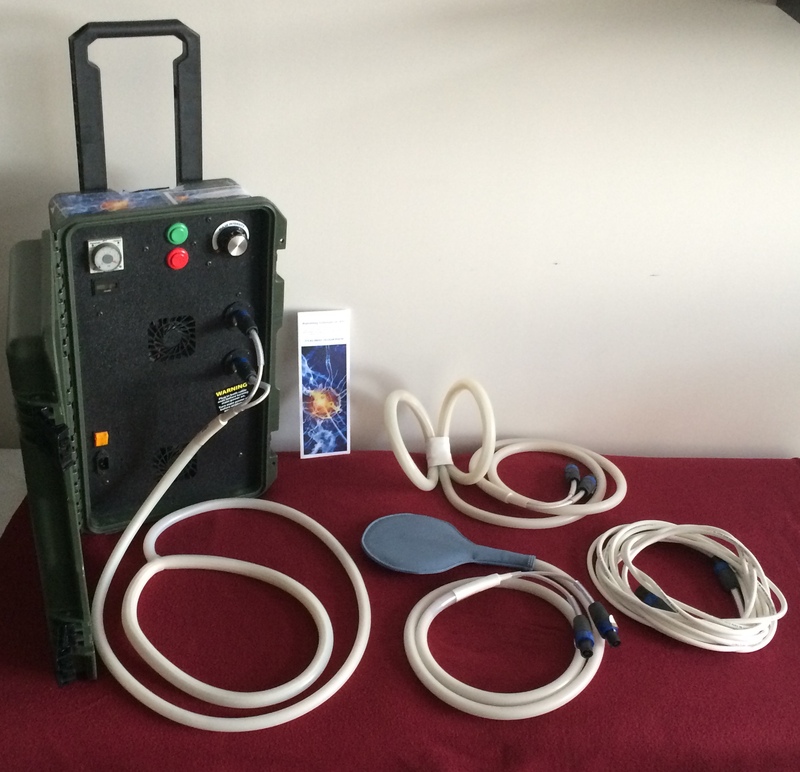 The PEMF 120 is the World’s most prevalent High-Powered Pulsed Electromagnetic Field Therapy device and has earned a reputation for power, reliability, versatility, comfort, safety, and value over a 12+ year history. There are 3 cabinet choices. The All-Terrain is designed for use with horses. All PEMF 120s are (19,200 gauss) spark chamber units and use coils with double plug-ins which are interchangeable from cabinet to cabinet. Digital devices feature “1 to 10” position intensity control – enabling precise (identical) treatment experience. RC Digital Max devices are 7000 Gauss and hold the pulse interval 4 times longer thereby gently delivering more energy in shorter time. 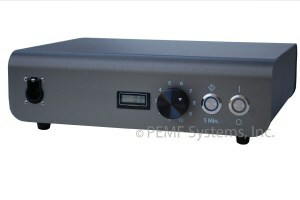 Solid state engineering creates additional reliability and versatility. There are 3 cabinet choices: the Tote CB, Tabletop, and Portable. 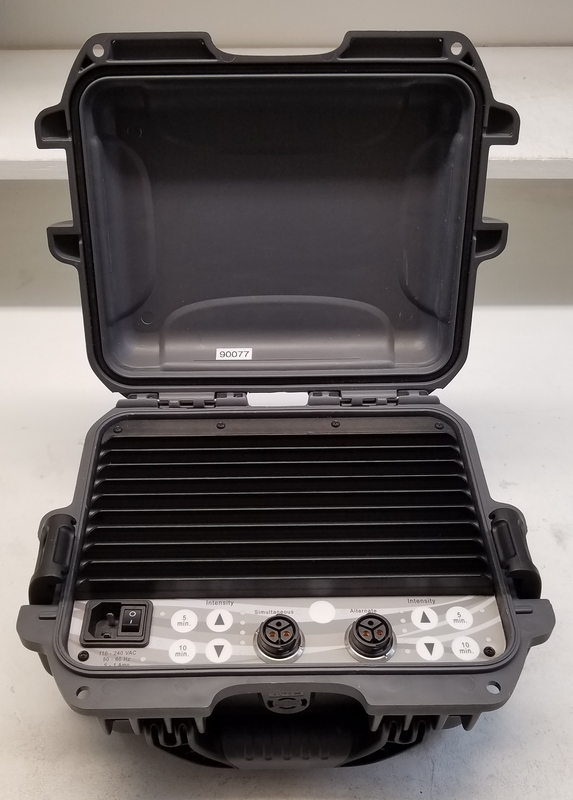 The RC MAX DIGITAL Tote CB uses double plug-in coils (like those used with the PEMF 120). RC MAX DIGITAL Tabletop and Portable Models use single plug coils. RC MAX TWIN PRO DIGITAL devices are 10000 Gauss and hold the pulse interval 4 times longer thereby gently delivering more energy in shorter time. 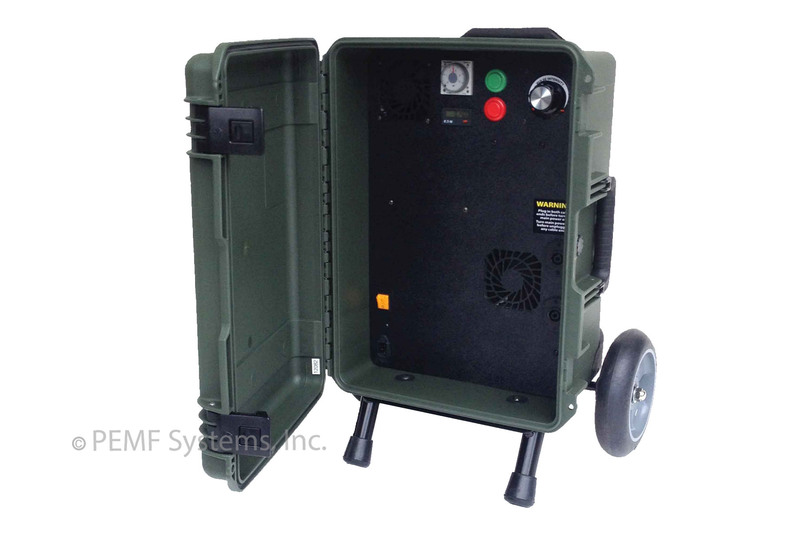 Solid state engineering creates additional reliability and versatility. But the greatest advantage is the capability of running 2 coils simultaneously. This feature makes the TWIN PRO DIGITAL the perfect choice for Professional Practices, Sports-Related applications and homes. There are 2 RC MAX TWIN PRO DIGITAL cabinet choices: the Carrycase and Tabletop. Dual Digital Devices combine a medium-powered “Ringer” with a low-powered “Hummer”. The “Ringer” is 3500 Gauss (strong enough to feel) and pulses at one constant pulse intensity/strength that can be set to run for either 5 or 15 minutes. ALL Digital “Ringers” feature a “pulse event” that is up to 4 times longer than that of a spark chamber unit, the medium-powered Ringer contained in the DUAL devices delivers a disproportionately higher amount of healing energy than might be expected. The Hummer (which is not felt) runs simultaneously. RC Digital Dual units utilize single plug coils and are interchangeable with other single-plug Digital devices. There are 2 cabinet choices: the Tabletop and CB Mini Tote (a very lightweight, hand held mobile unit).